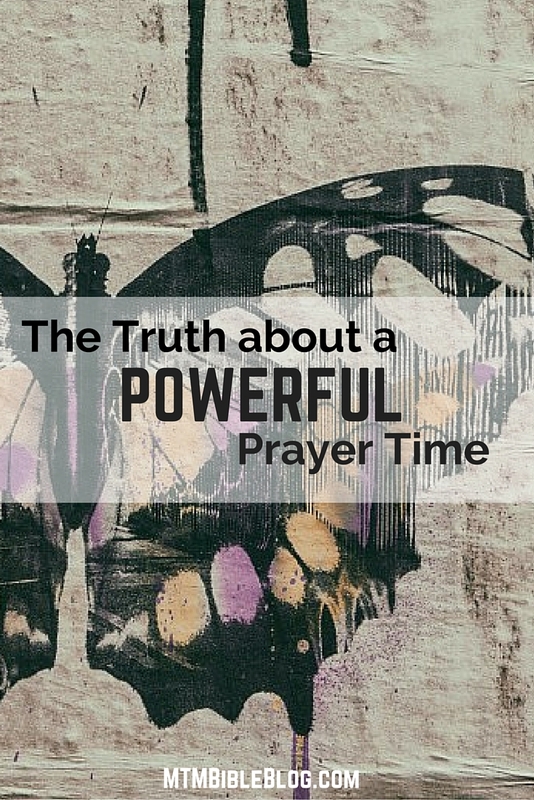 You want to know how to have a powerful prayer time? It isn’t a formula, sorry. The truth about powerful prayer is that you have to know a few things about your position in the kingdom. 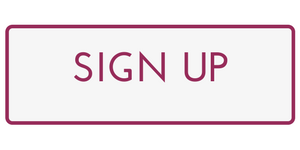 Today, I got some bad news. It made my heart sink and I found myself struggling to pray. I didn’t have words to express the hurt and utter disappointment I was feeling. People I love are hurting and I have no way to take that pain away from them myself. 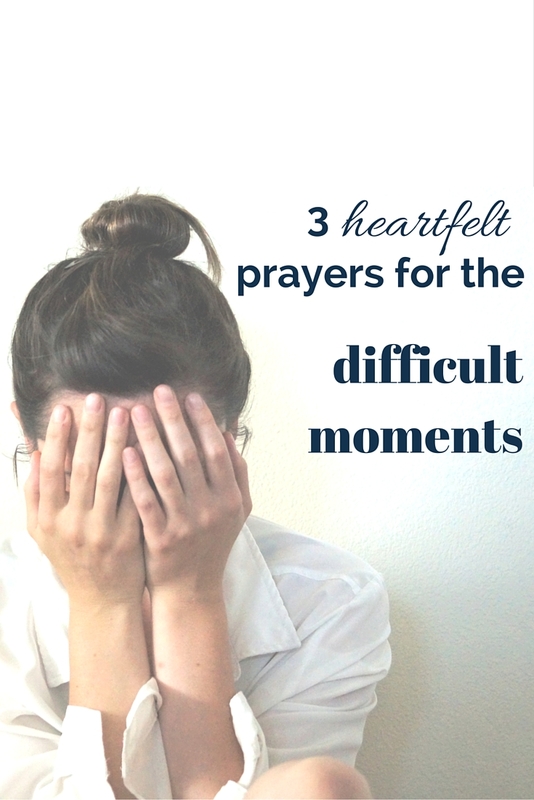 If you find yourself in a similar situation, here are 3 powerful prayers to speak out the will of God. 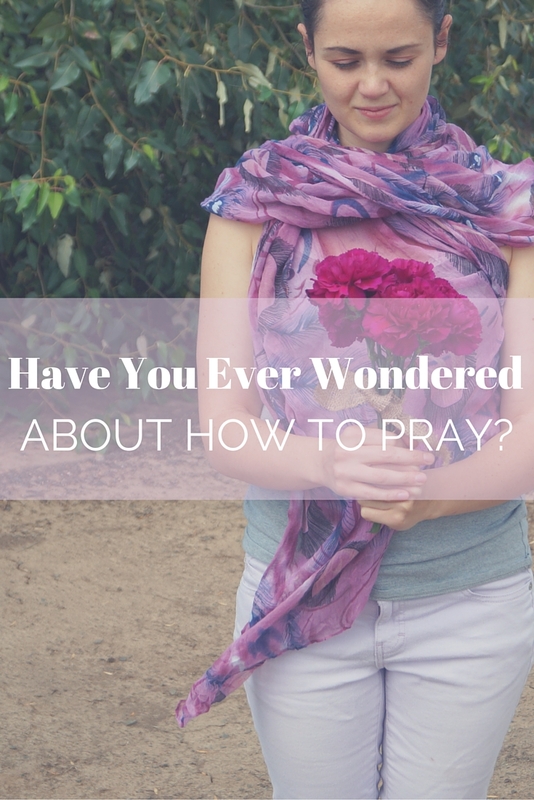 Have You Ever Wondered About How to Pray? 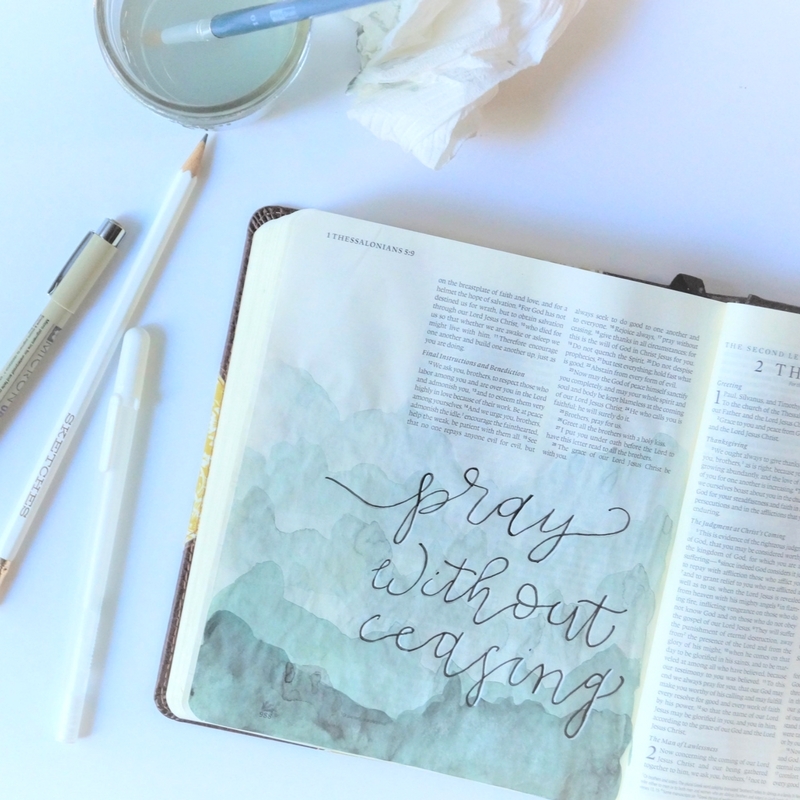 If you are frozen by fear or embarrassed to pray with others or even out loud because you are unsure of how to pray, don’t you worry, I’ve got your back.